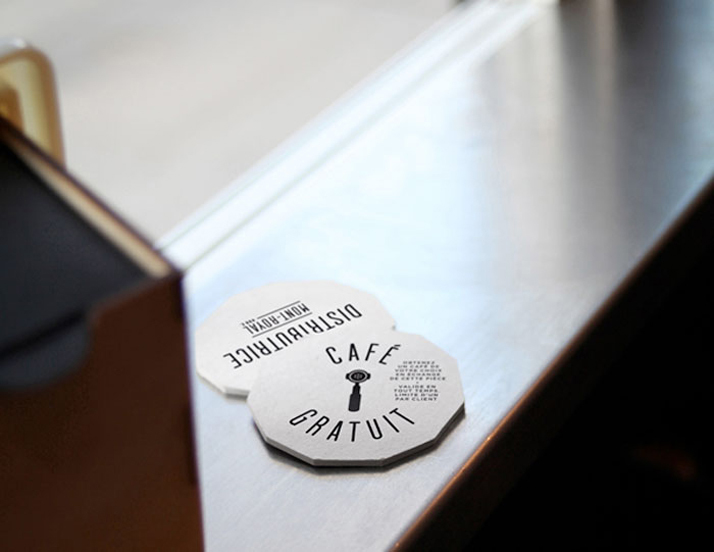 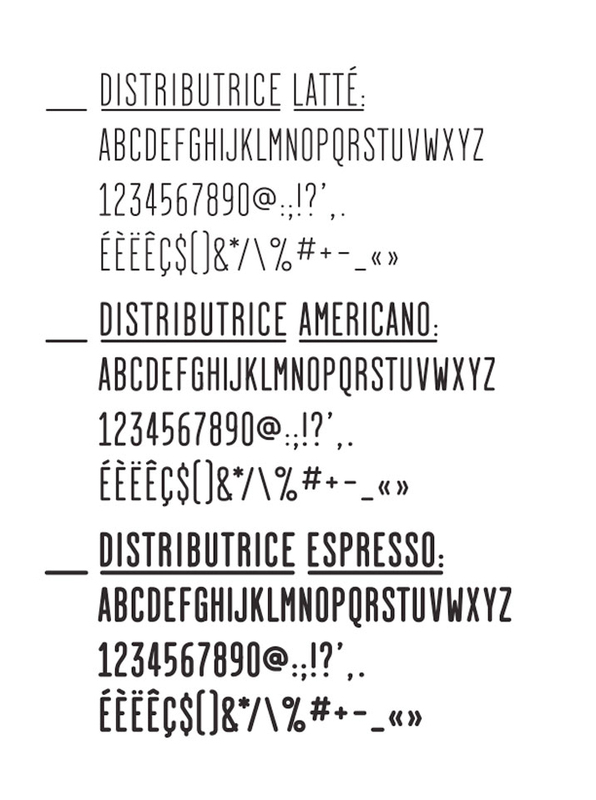 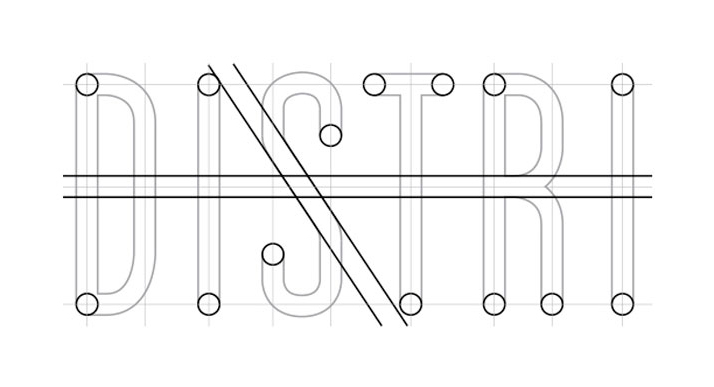 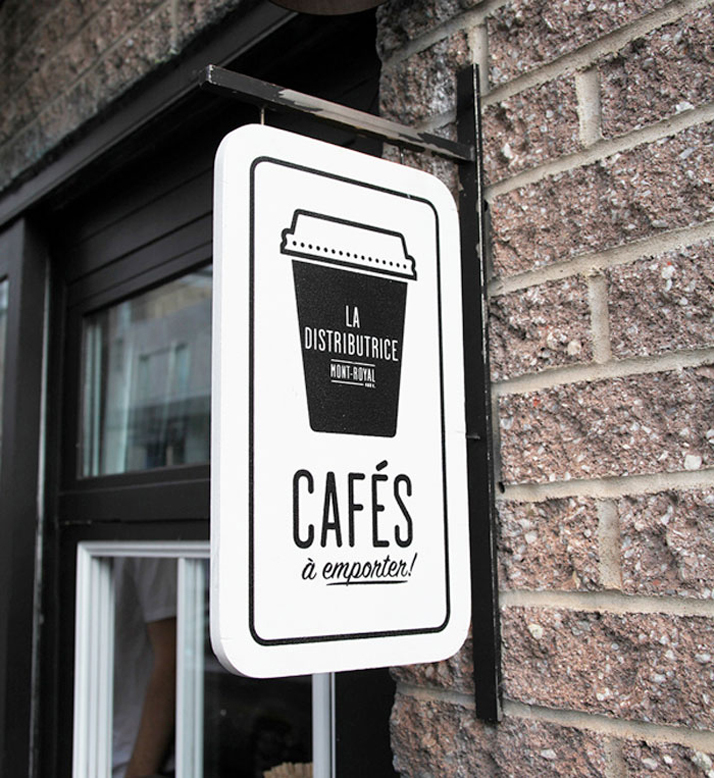 We love the typographic treament and font design for this lovely small cafe in Montréal. 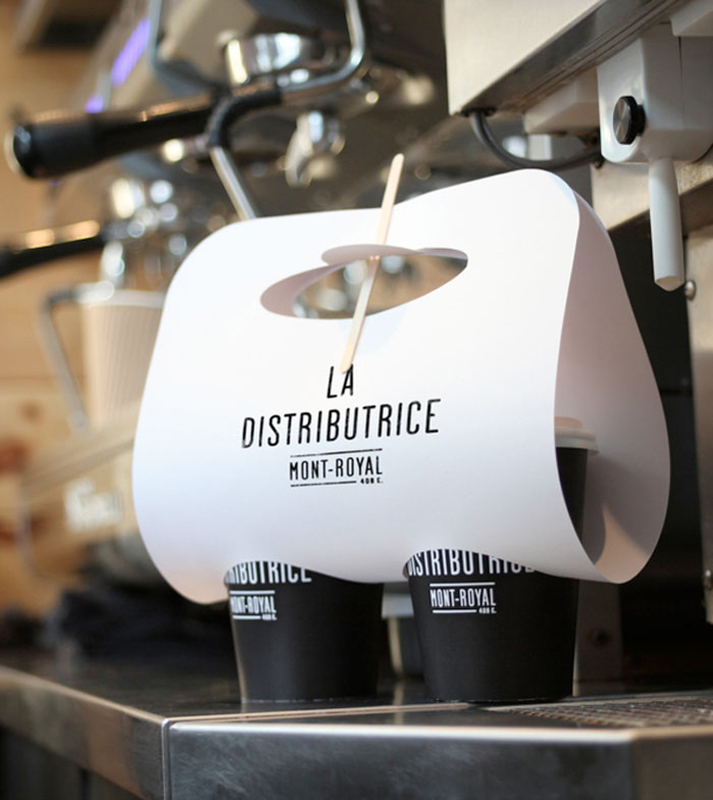 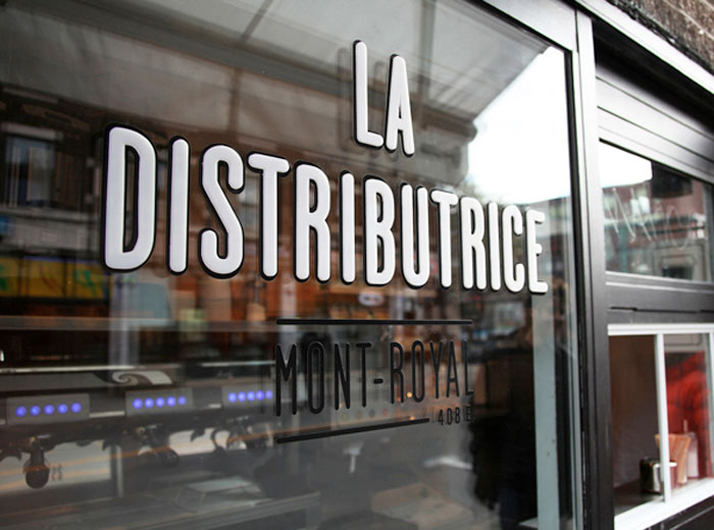 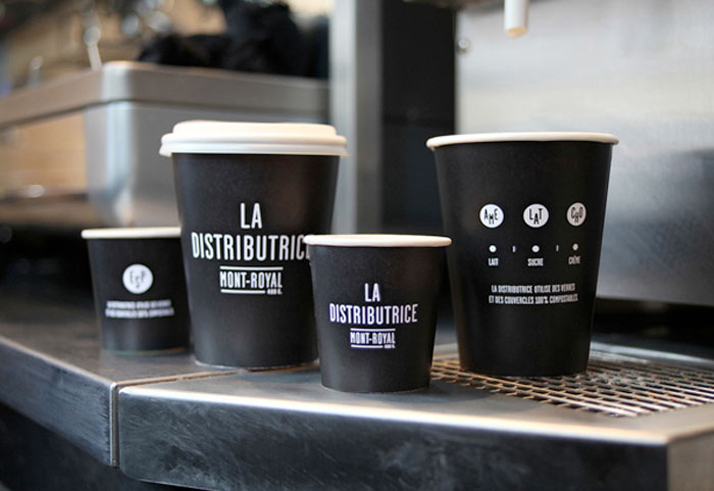 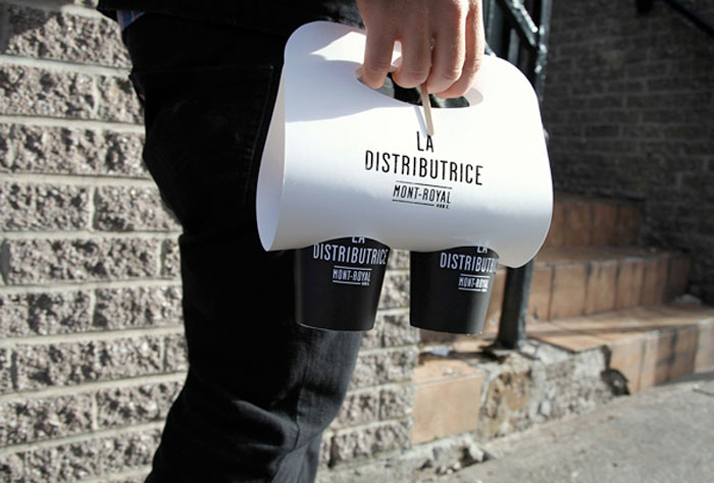 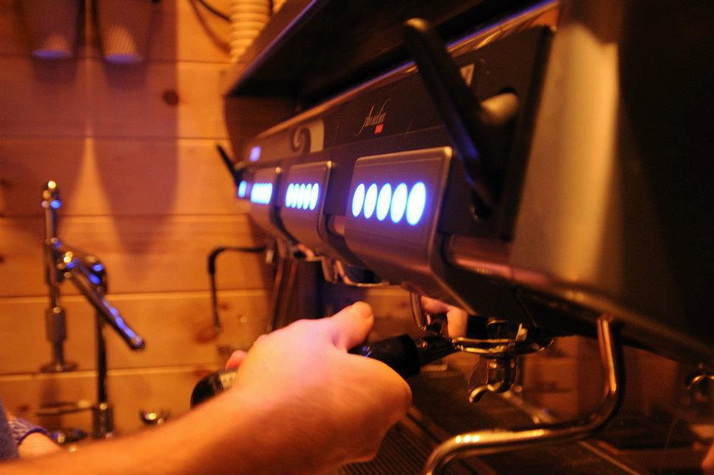 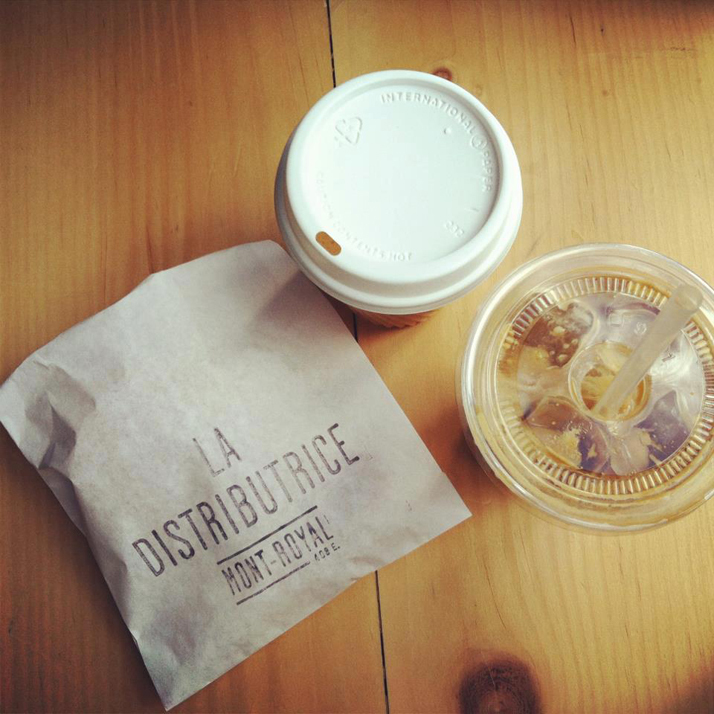 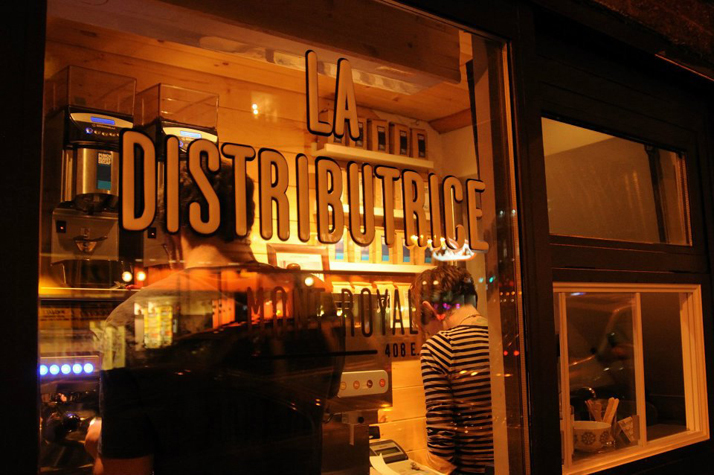 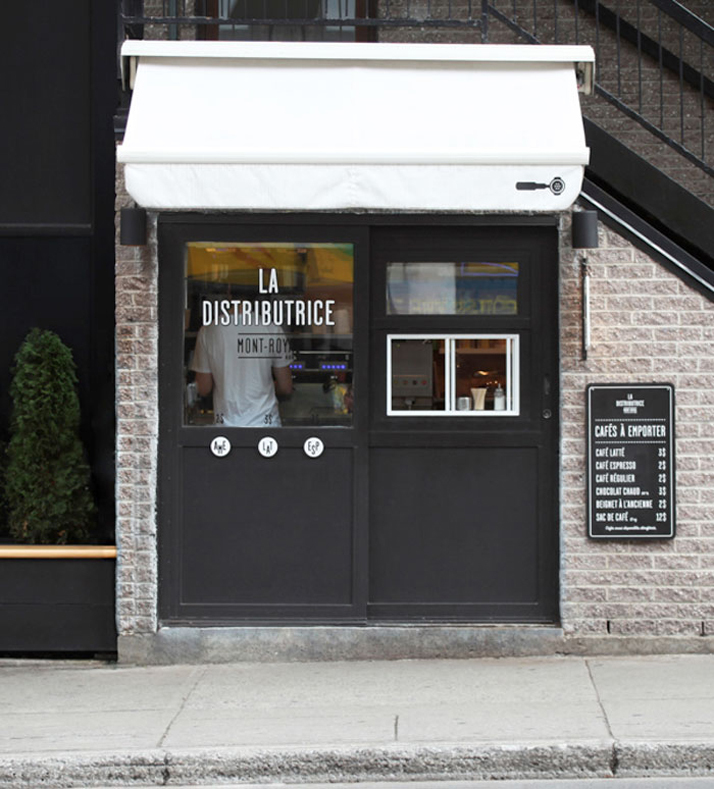 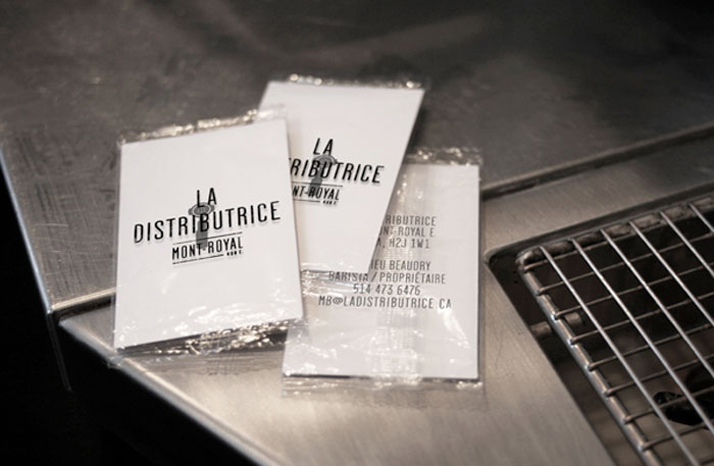 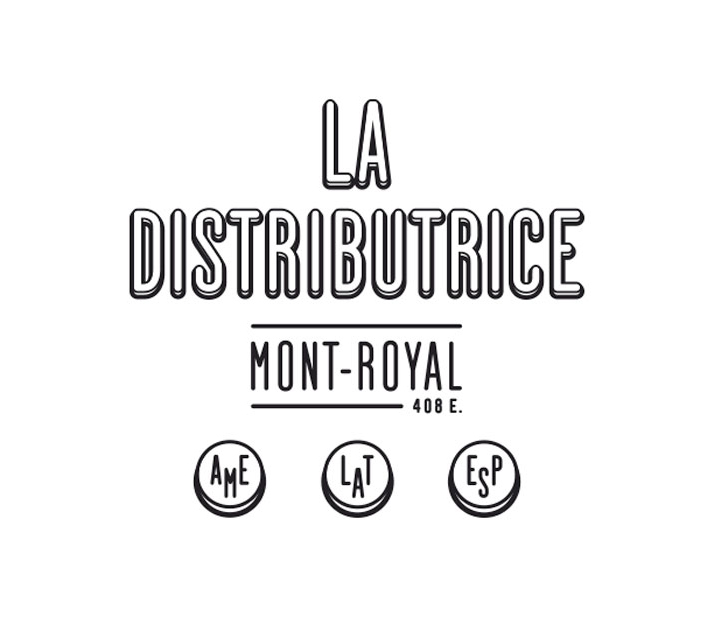 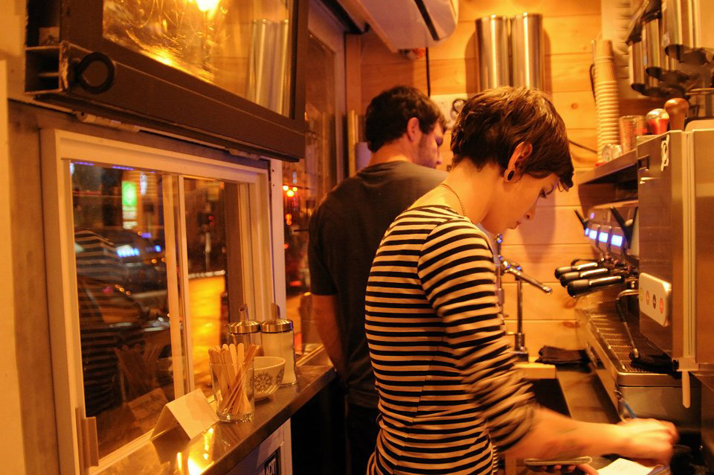 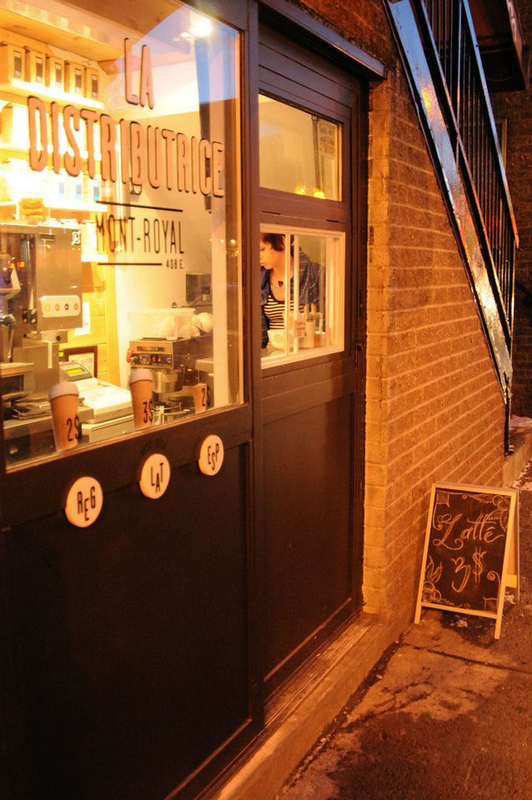 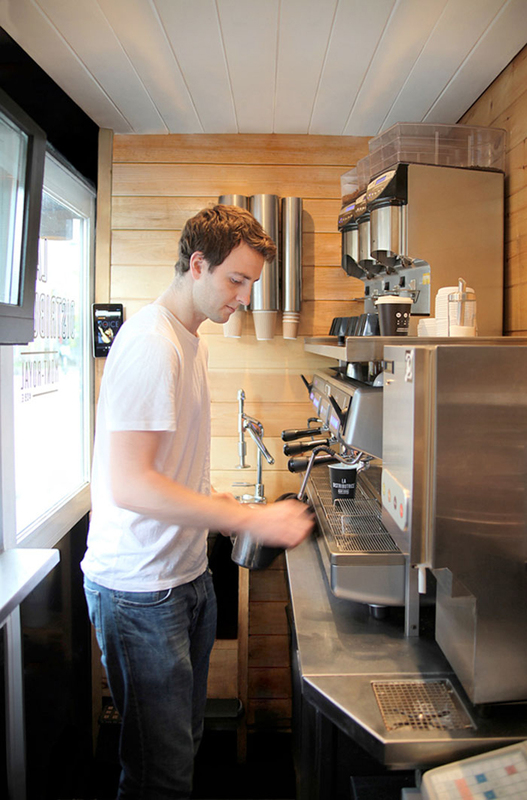 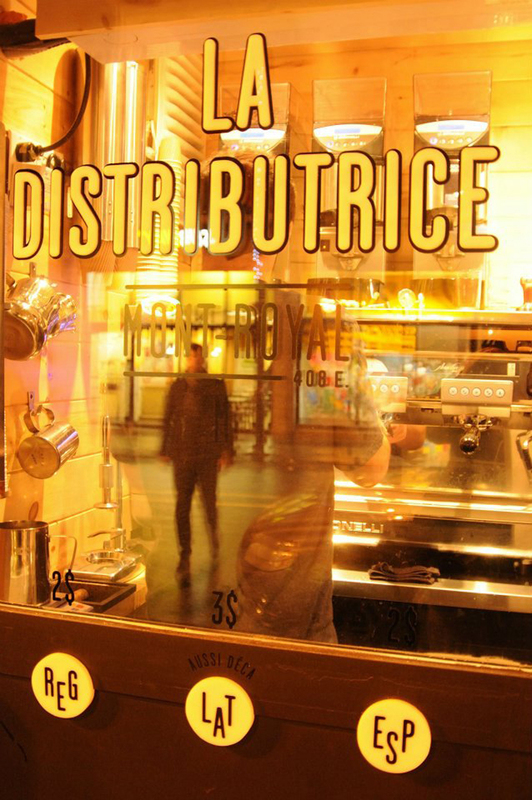 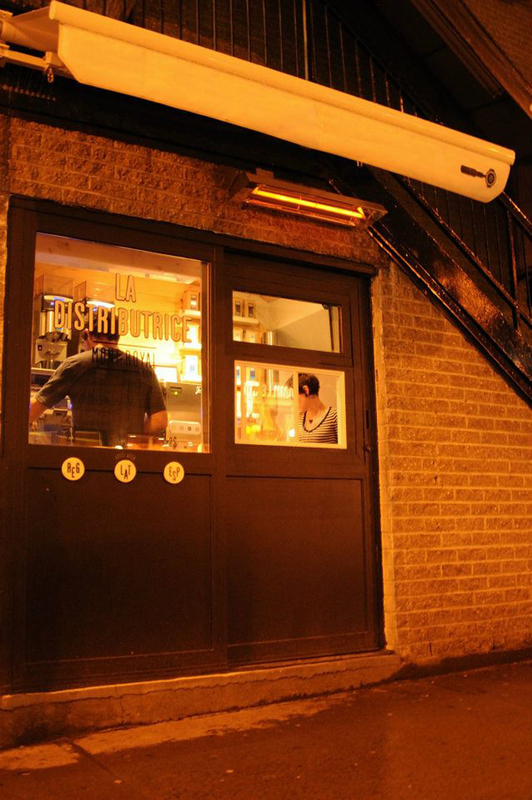 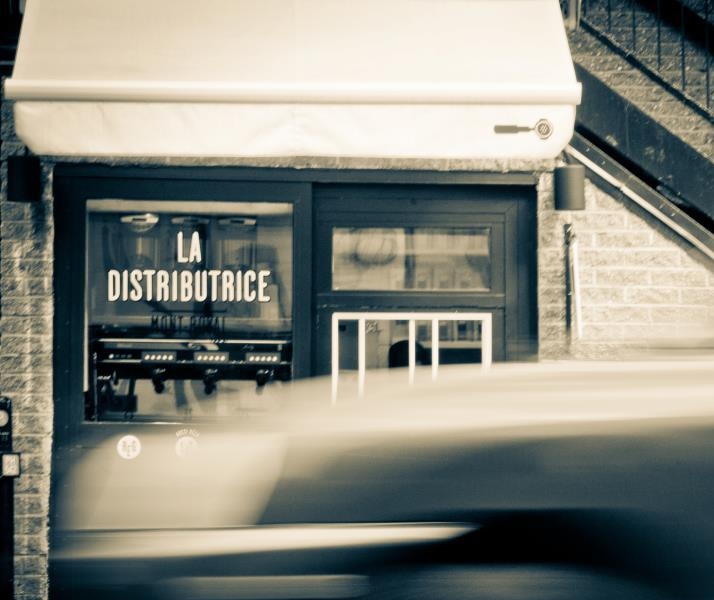 "The Distributrice reinvents the takeout coffee service by taking over the smallest commercial space in Montréal. 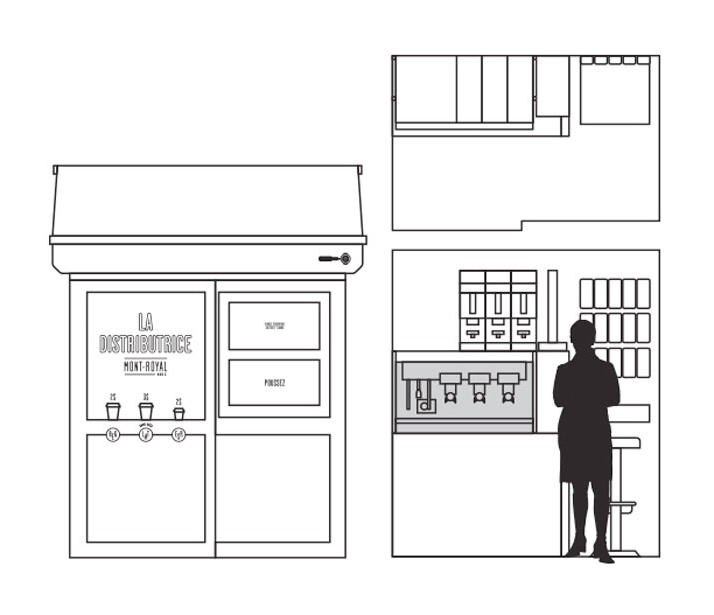 Next to one of the most popular subway station, a barista serves you espresso, americano and latté directly on the street".